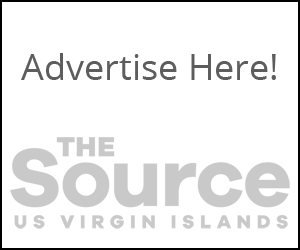 The Enterprise Zone Commission and VI Council on the Arts (EZC and VICA) will hold a Made in the USVI Valentine’s Day Extravaganza. The Made in the USVI Pop-Up Shop features 100 percent locally-made products from the U.S. Virgin Islands. Expanded now to over 40 artisans, manufacturers and authors, the Pop-Up Shop is highlighting the perfect gift and providing wrapping for Valentine’s Day gifts.